The Archstoyanie Land Art Festival, Russia's largest land art and architecture festival, has released the dates and theme for its 2016 edition. Taking place from 22 — 24 July, Archstoyanie takes “Asylum” as its theme this year. “New objects will be presented in the park — asylums, not created for the sake of physical preservation, but for the sake of emotional purity and peace[...],” the festival organisers stated. 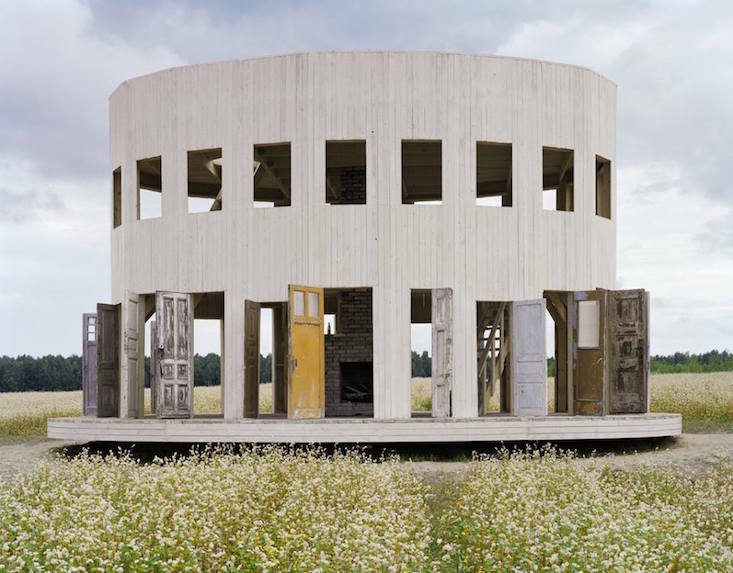 Established in 2006, Archstoyanie sees art lovers flock to the Russian village of Nikola-Lenivets, approximately 200 kilometres southwest of Moscow on the banks of the river Ugra, to enjoy an expanding collection of land art. The festival has increased its scope in recent years to to include sculpture, lectures and sound installations. More information can be found on the Archstoyanie website.